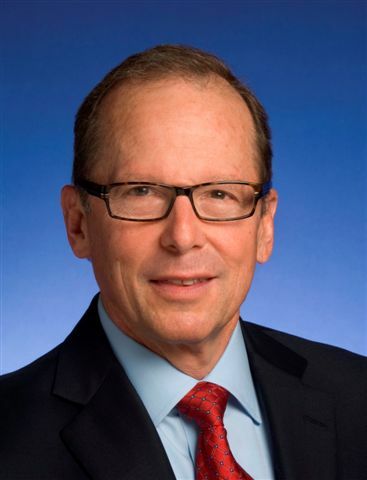 The Spring Hill Transportation Advisory Committee on Feb. 2 will host a town hall-style meeting featuring a presentation by Tennessee Department of Transportation (TDOT) Commissioner John Schroer. The public will get an overview of state road projects affecting our area, and an opportunity to ask questions of Mr. Schroer. The meeting starts at 6 p.m. at Spring Hill City Hall.